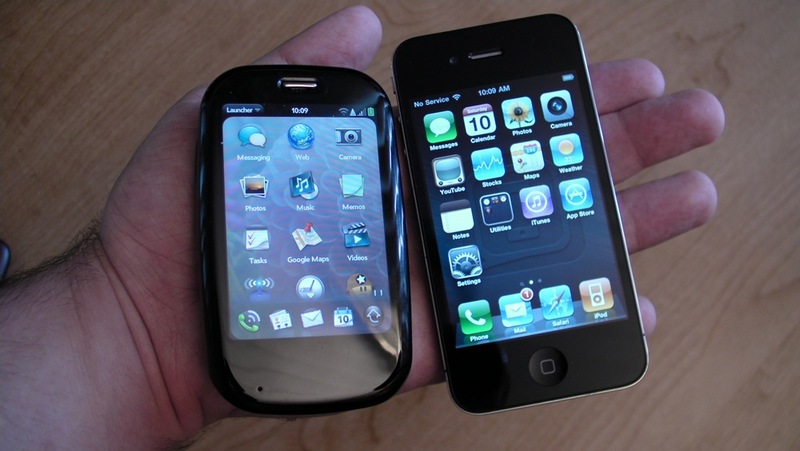 Poll: Planning to leave webOS for iPhone or iPad? Are you planning to leave webOS for iPhone and iPad? webOS users: Now that HP has decided to bloody well abandon Palm Pre, Veer and TouchPad users and put the whole future of your fav platform in doubt, are you planning on giving iPhone and iPad a look? Are you shopping around? Or are you holding to hope that some knight in shining hardware swoops out of this darkest night to rescue your beloved webOS and give it the chance it so truly deserves? While we could never replace your admittedly sweet cards and synergy, and we may not be as tweakable as Android, as fresh as Windows Phone, or have a slider like BlackBerry, iOS is elegant, well designed, has more apps than anyone could use in a lifetime, the best web browser in the business, is relentless updated by Apple (witness iOS 5 -- with unobtrusive notifications! -- coming the fall! ), and has an awesome Jailbreak community for everything else. Let me know which way you're leaning in the poll up top and lets talk about it in the comments below. If you need extra help, make sure you jump over to our iPhone and iPad Forums, you might just find some old friends from PreCentral.net waiting to reconnect!